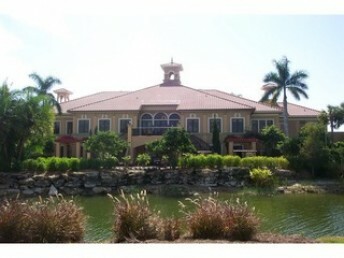 Vasari is a private, gated golf course community located in Bonita Springs, Florida off Bonita Beach Road, west I-75 and east of Imperial St/Livingston Road. The spirit of the community was designed by Taylor Woodrow using the inspirations of the famous Italian architect, Giorgio Vasari who is known for his architectural masterpieces created during the Renaissance era. This master planned community includes a 40-acre lake as its focal point and encompasses over 375 acres of wildlife preserves. 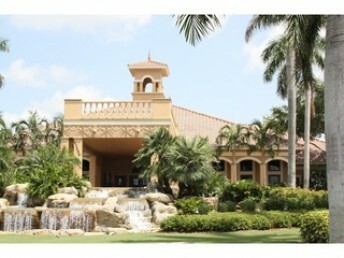 Real estate within this community consists of single-family homes and low rise (1-3 floors) condominiums. Almost all floor plans include 2 or 3 bedrooms plus den with living areas ranging between 1,500 and over 2,500 square feet. Most properties were built between 2002 and 2005. The 18-hole championship golf course was recently redesigned by Billy Fuller Golf Design features a 50 acre driving range with two short game practice area and large putting green. There are six tennis courts, weight training and fitness center, swimming pool with spa and children’s pool, and playground. The Vasari clubhouse includes a dining area with bar, dance floor, locker rooms, library, business center and terrace dining overlooking the golf course. There is plenty to see and do for the residents at Vasari all in one convenient location. 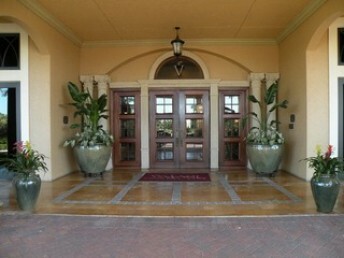 Coconut Point Mall, The Promenade Shops, Miromar Outlets and Gulf Coast Town Center are all within 10 –15 minutes. 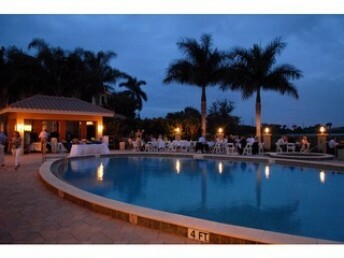 Bonita Springs Elementary, North Naples Middle School and Gulf Coast High School are within close proximity. 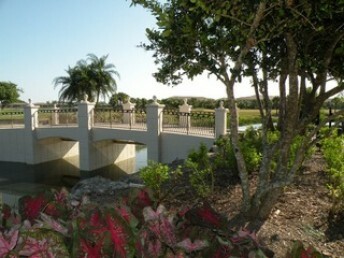 Nearby communities include Mediterra and Tuscany Reserve. 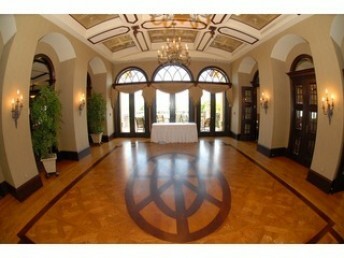 Vasari Country Club’s website is located at http://www.vasaricountryclub.com.